Goodhour, Synapse Circuit Readers! It’s great to see you as always! Yes, it has been quite a while. I’ve just finished lending a hand on a friend’s project and now I am taking a little break to recuperate. I am a little behind schedule but rest assured that I will catch up with y’all soon! See real-time demos of iClone 6 animation, Character Creator and the iClone Live Motion Capture System featuring the Noitom Perception Neuron. 1. iClone 6 Animation Pipeline updates to animate and deliver characters and content for Unity, Unreal & Autodesk Stingray game engines. 2. iClone Character Creator launches an on-demand 3D character designer application to build-up custom characters from scratch with dynamic morphs, ethnicity, aging, skin, conforming cloth, cosmetics and fabrics. Characters are fully rigged and ready for animation and lip-sync in iClone, game engines or other 3D tools. 3. iClone Live Motion Capture System with the revolutionary Perception Neuron enables any size studio to leverage the power of motion capture that disrupts the normal price-tag of mocap. The iClone Live Motion Capture System imports any character rig and characterizes it to iClone so your motion performance can be seen on any rig, in real-time while you perform. 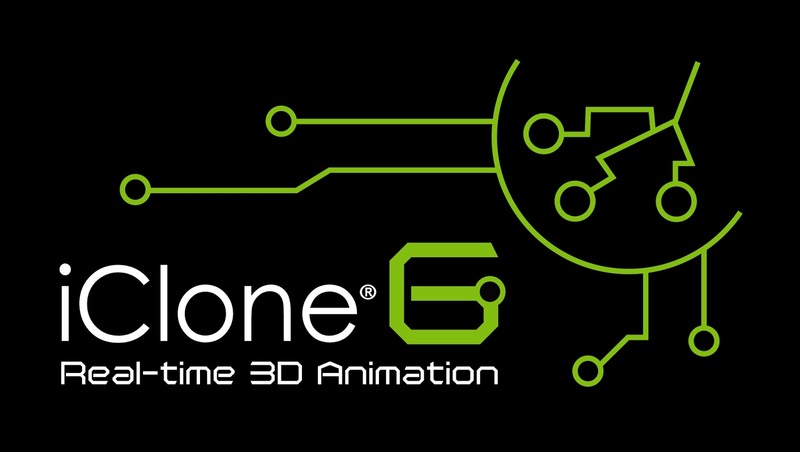 The iClone 6 Animation Pipeline featuring the all new 3DXchange 6 completes the chain to import, animate and export content from iClone to any game engine or 3D application. iClone 6 has a completely redesigned QT user interface, Nvidia PhysX for soft and rigid body physics, Allegorithmic Substance for dynamic materials and direct access to fine rendering with the IndigoRT render engine. 3DXchange 6 enhancements include new scene preview modes, updated 3D Warehouse compatibility and export capability for FBX and OBJ. The ability to create, animate and populate your films and games with characters imported or designed and animated with iClone 6 make it possible for indies and pros to quickly generate characters and animations for projects in Unity, Unreal, Autodesk Stingray or 3D applications. Indies are Saving time, Winning awards and getting Funding for their games. * RGBird Games is a two-person game studio that achieved Steam Greenlight in less than 9 days for their game, “Mute”. RGBird uses iClone for 3D character design and animation. * Pixel Ripped is a game created in Unity for the Oculus Rift and has achieved funding based on their wildly popular prototype. Reallusion’s latest enhancement to the iClone product family is the Character Creator, a new tool for total character design that generates fully-rigged 3D characters on-the-fly and ready for face, body and lip-sync animation. Character Creator is a real-time character morph designer to build-up customized body-styles, skin, faces and a conforming cloth wardrobe. The Character Creator provides artists with an area-sensitive body gizmo to easily click-and-drag any body part to intuitively shape characters, as well as an extensive set of slider-based parameters to create a limitless range of character looks. Characters can also be parametrically aged to transform any character from young to old automatically. The conforming cloth creates interchangeable, multi-layer clothing for use on any character while conforming to any body shape. Add clothing and skin overlays with the aid of the integrated Allegorithmic Substance. 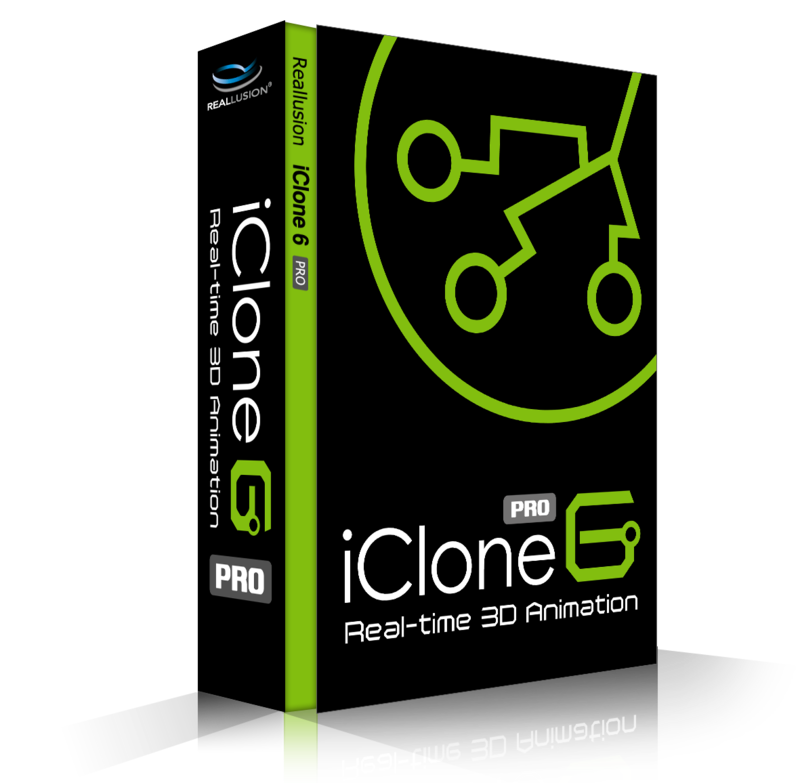 The iClone Character Creator is offered as a plug-in to iClone 6 (early September 2015) and later as a Stand-alone application able to generate 3D characters for any application or game engine that supports FBX. Reallusion and Noitom, makers of the Perception Neuron mocap suit partner to disrupt motion capture with a solution that enables any size studio or indie to incorporate real-time motion capture into their toolbox. Live motion capture is unique by letting you actually load your character, perform your mocap on that rig and see your characters perform live in iClone while you simultaneously watch and record your motions captured with the Perception Neuron. The combination of real-time mocap with your actual character models decrease capture time with the ability to see your characters perform the motions and know when your performance was just right. For example, larger-scale characters like our Warrior, Trenton has a body-style and scale that is different from normal human form; with iClone you can embody your character and record the character’s best performance. Clean-up is minimal with the Perception Neuron and iClone as your capture environment so your motions get where you need them quickly and without the need for extensive editing. iClone adds the ability to combine motion captured with the Perception Neuron with other motion files by blending and editing via a HumanIK motion layer editor or by masking body parts when live capturing into iClone. The Perception Neuron and iClone is ultra portable for capturing motion anywhere and supports wifi capturing that lets your motion artist move freely during their performances. iClone supports any Perception Neuron configuration including the 32 neuron option which is capable of capturing motion from head to toe and all fingers. iClone and the Perception Neuron mocap suit is accessible mocap and animation for game developers and filmmakers on any budget.